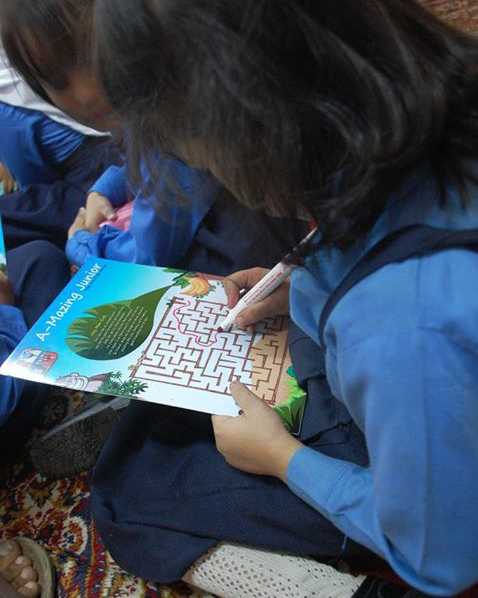 Little Treehouse Team participated in Lahore Children Literature Festival 2013. 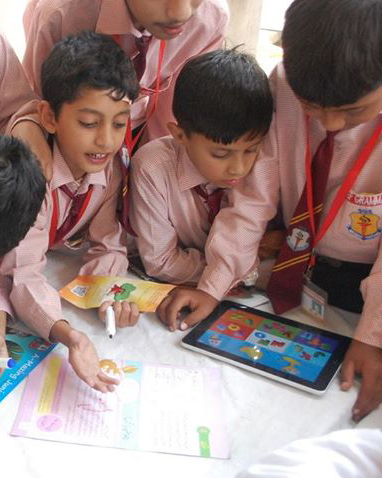 And we introduce our e-learning apps and games. 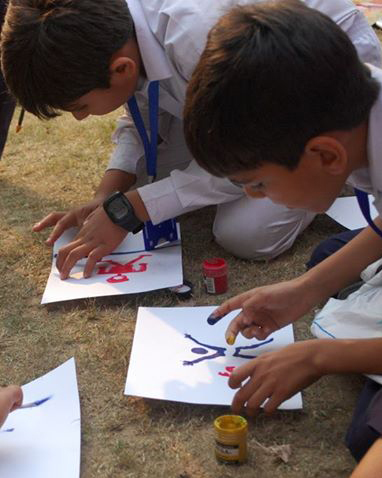 In this festival kids enjoyed painting, interesting books, e-learning aiding tools and Wipe-Off cards games. 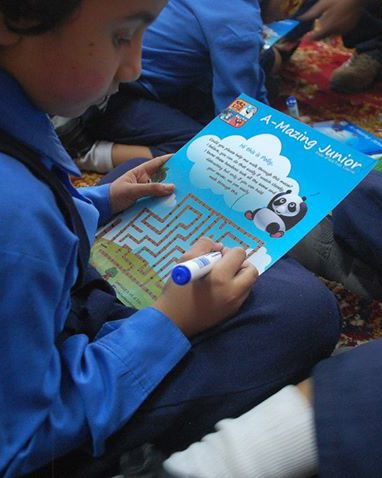 Mostly kids liked a Maze Puzzle Game of kids. 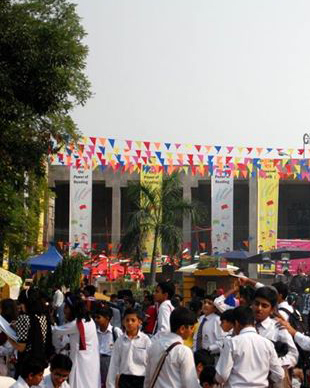 These kinds of festival are opportunities for teachers and kids to improve their learning and know about new trends of learning tools.